NOTE 1: When calculating beff and leff the distance c should be taken as 1,25 times the base plate thickness. NOTE2: Backing plates should be assumed not to affect the rotational stiffness Tj of the joint. NOTE 3: For welds (Xig) the stiffness coefficient should be taken as equal to infinity. 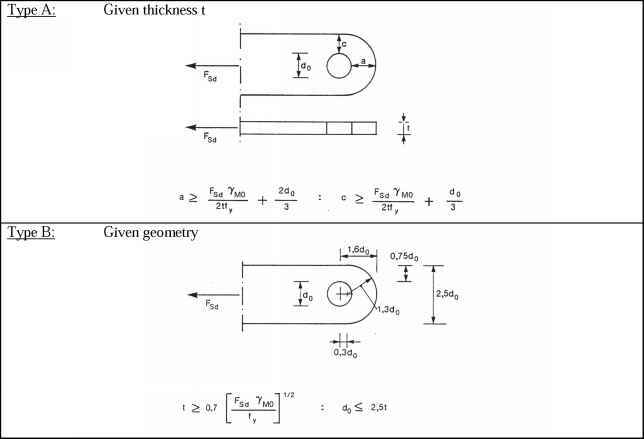 This component need not be taken into account when calculating the rotational stiffness Tj .